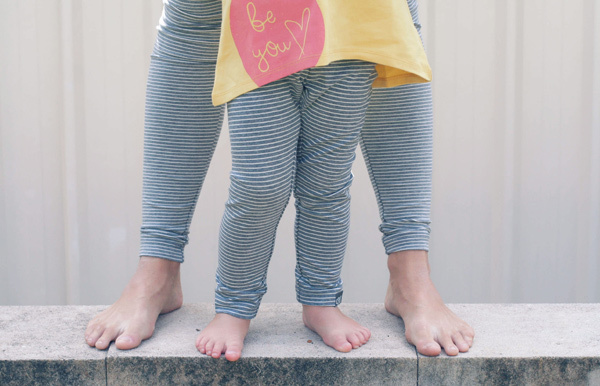 We’ve offered you some brilliant Mother’s Day gift options for expectant mums and those who’re still in those blissfully heady early days of motherhood. Now we’re heading into purely indulgent territory. These fabulous gifts are perfect to spoil all mums – think gorgeous accessories and must-haves. Click through to see what we’ve found. From fashion to jewellery, clutches and me-time indulgences – we have a ripper round up of unique gifts for stylish mums. We can’t provide you with a Mother’s Day gift guide without suggesting a little something from the jewellery queens at Uberkate. 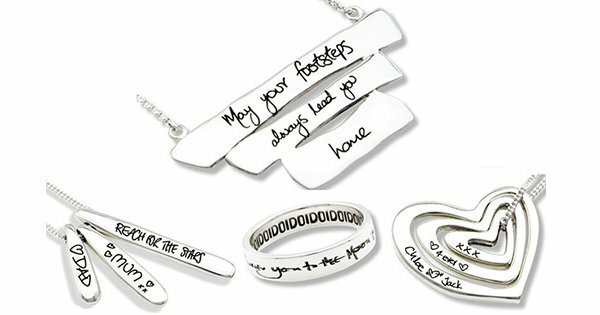 In particular, the new Your Script jewellery – which can be personalised using the writing of a loved one. 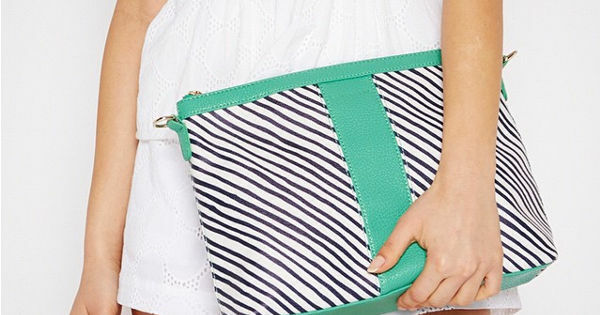 A go-to clutch is a busy mum must-have. These beauties from Elms + King are perfect to rush out the door with – and if you happen to need some wipes and a nappy at close hand, those will fit right in. There’s nothing wrong with getting a pair of comfy slippers for Mother’s Day – but it helps if they are as stylish as these. 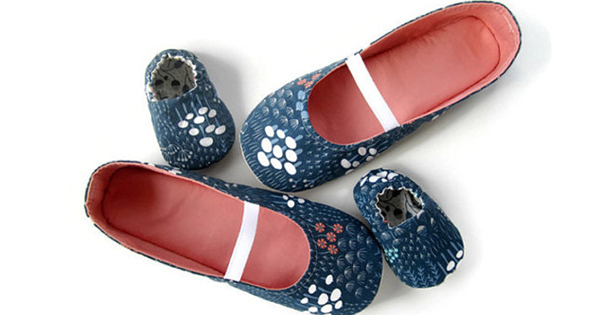 Molipop slippers are handmade and there are cute little matching children’s versions available for your mini-me. Who doesn’t love a new Mother’s Day outfit? Metalicus has some stunning options, which are great additions to a mix and match wardrobe. Charlotte Hawke also has some classic, elegant pieces which are super-flattering for our post-baby bodies, making them the ultimate Mother’s Day gift. Now that the outfit is sorted, how about some bling? 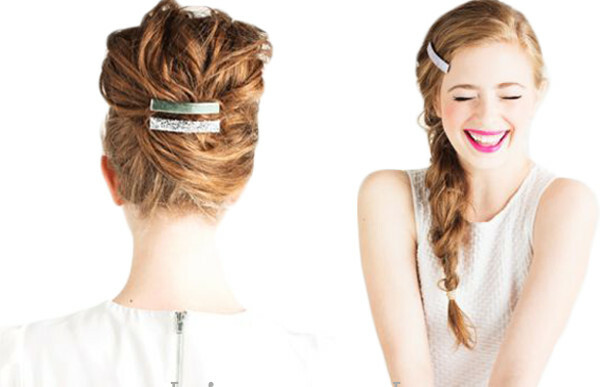 But not the kind of bling you’re thinking of – how about a hair adornment with a pretty sparkle (and no, it’s not a crown!). This adorable Sparkle and Shine Bobbi Set in rose gold from hip LA design house Ban.Do is just the ticket for sorting Mother’s Day hair in a jiffy. While mums always squeeze in time to ensure children’s readers are sorted every night, when it comes to fuelling our own literary needs – well, that often gets put on the back burner. 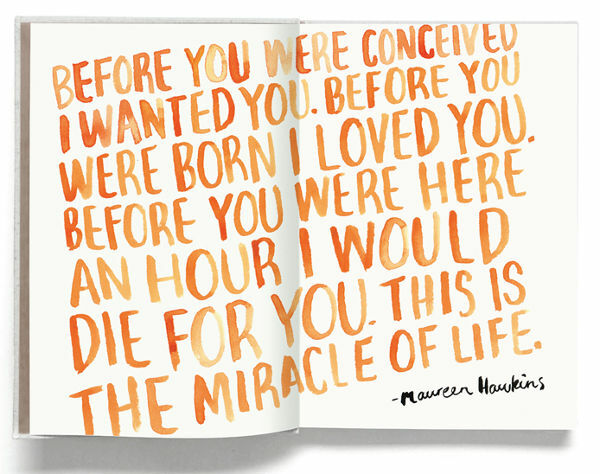 This beautiful book of Little Gems on motherhood is a great way to get back into reading. I’m a tea gal, and it has to be slowly brewed, but there are times when expediency is of the essence. 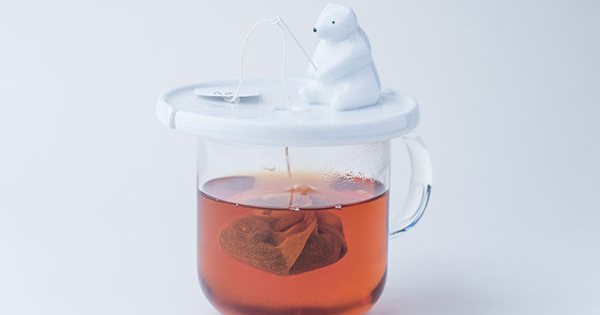 So when it’s time to dunk a tea bag, there’s no cuter way than using the Shirokuma Tea Bag Holder. 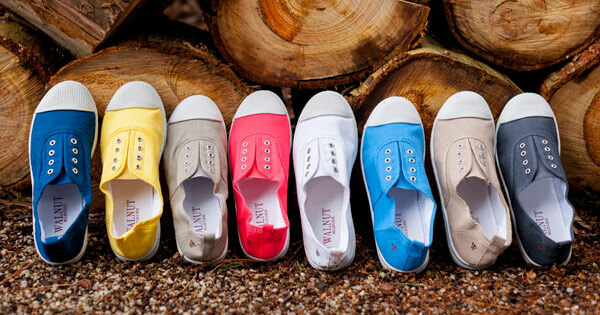 Comfort and style are not often happy bedfellows, but thankfully Walnut plimsoles mean we can get around fast and fashionably. Team them with a pair of super comfy limited edition yoga leggings for women from Eeni Meeni Miini Moh and you have your weekend mamma outfit sorted. Finally, wine o’clock is a real thing, so a case of Australia’s best wine delivered from Cellarmasters makes a mighty fine gift. 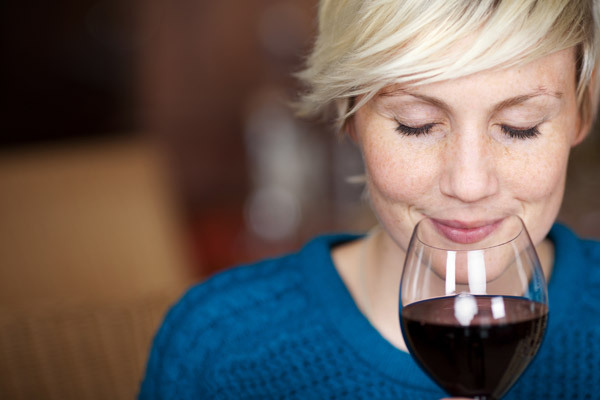 Cellarmasters are based right in the heart of the Barossa Valley, so you just know the wine will be sublime, and their expert staff will help choose the perfect wine to sip and enjoy after the kids have gone to bed! We have more magnificent Mother’s Day gift guides headed your way, so watch this space.